MypaperAd.Com is India's simplest classified Line, Classified Display General Display booking services! 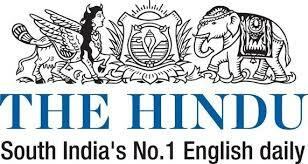 Through our service you can book classified Ads for all leading Indian Newspapers – at no extra charges!. 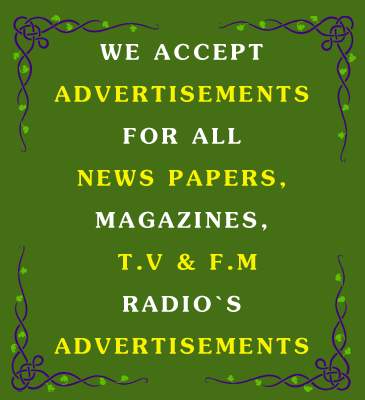 You can book your Newspaper Ad instantly for any category such as Matrimonial, Property, Recruitment, Business, Education, Notice, Name Change, Lost Found, Business, Services, Obituary etc. Our motto is to provide you with the simplest and Lowest website for booking ads. We also specialize in providing customized Packages, Offers and media planning so that you get the best response! I am really satisfied by your online ad booking service and my business has reached a high level growth after utilizing My paper ad service. After a long search….. I have chosen a best of my choice My Paper Ad through which I could easy advertise my business in all Print Medias I prefer.